As I am working on a new collection of Purse/Bag/Tote designs for this Spring/Summer 2010. I am putting my existing purse designs into a eBook Collection. 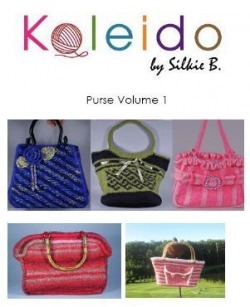 This collection include 5 of my purse patterns.